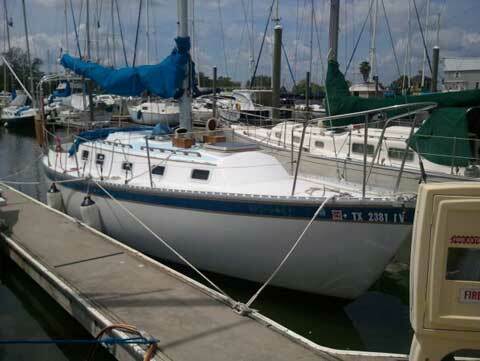 I am doing offshore charters right now on a powercat and just don't have time to use my sailboat much anymore to make it worth paying the slip fees and keeping up on the maintenance. 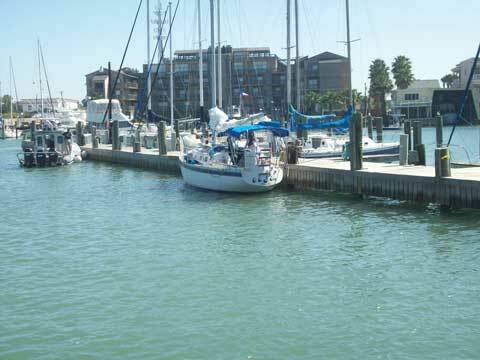 The slip I am is a floating slip in Marina Del Sol paid up until August 2012. 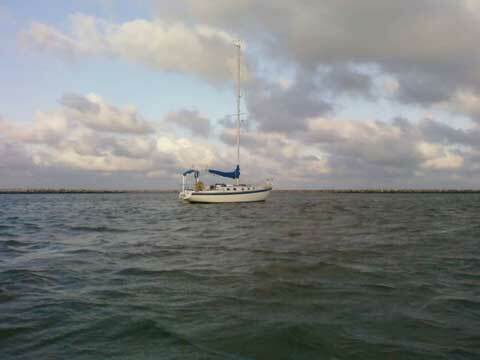 I paid 22k for the boat in Michigan and had it trucked here in November 2008. It was a freshwater boat. The 2QM20 Diesel has no issues and runs like new. 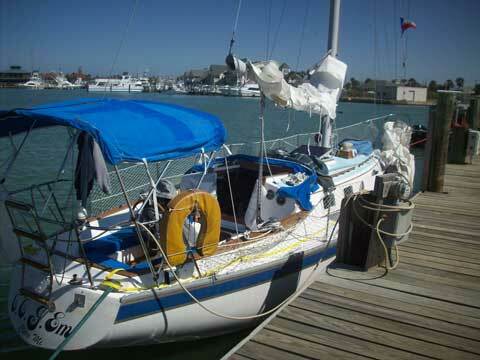 Recent upgrades include a new New Main Sail in 2009 $1500.00. 150 genoa, 100 job, storm sail, hot water heater, dual battery bank with automatic shore power charger, lp range and oven, 50 gallon water tank 13 gallon holding tank. lots more, bottom job and cutlass bearing replcaed Winter 2009. 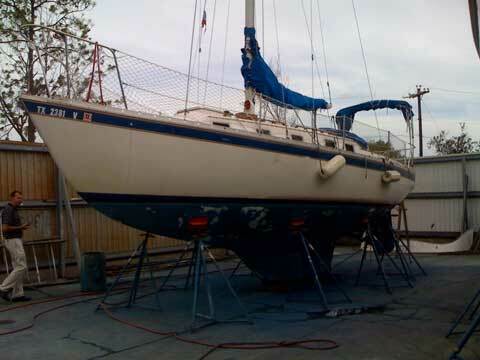 Lazy Jacks installed this summer etc she's ready to go. It's a heavy duty offshore friendly boat. Shallow Draft of only 4' 2" makes it great for the bay also.